Technology Did You Know ? 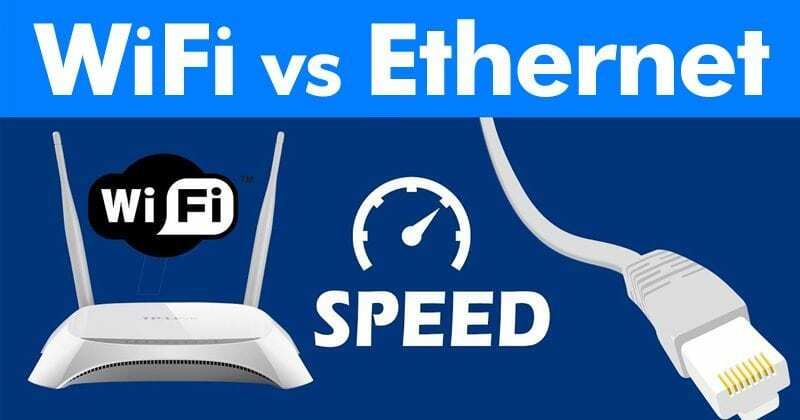 What Is The Difference Between Wi-Fi And Ethernet? We all know very well that nowadays we are used to seeing Wi-Fi networks in every home, sometimes we even use the Wi-Fi connection despite being a few meters away from the router. Hence, today in this awesome article we will simply discuss about the differences between Wi-Fi and Ethernet. 1 What Is The Difference Between Wi-Fi And Ethernet? 1.3 What are the differences between WiFi and Ethernet? Nowadays we are used to seeing Wi-Fi networks in every home, sometimes we even use the Wi-Fi connection despite being a few meters away from the router. In fact, we have reached a point where using a network cable may seem like a simple solution. However, let’s see why it would be advisable to use a cable whenever we can leave the wireless connection for the occasions when we can not use a cable. A few years ago our Internet connections were not as fast as now, so when browsing there was no big difference between using a Wi-Fi and an ethernet. However, today we have fiber optic connections, with speeds comparable to those of our local networks. In these environments, we must choose well what type of link we use since this decision may depend on our experience when using our connection. In the year 1999 companies such as 3Com, Intersil, Lucent Technologies and Nokia created a project called WECA (Wireless Ethernet Compatibility Alliance) which is now known as the Wi-Fi Alliance and the purpose of this alliance was to implement in an Easier Wi-Fi technology and allow more devices to be compatible with it. Hence, from this alliance today we have this important and useful technology, of course, Wi-Fi. When we talk about Wi-Fi we automatically associate the way to connect to the network without the need for cables, which allows for greater mobility, portability, and performance. 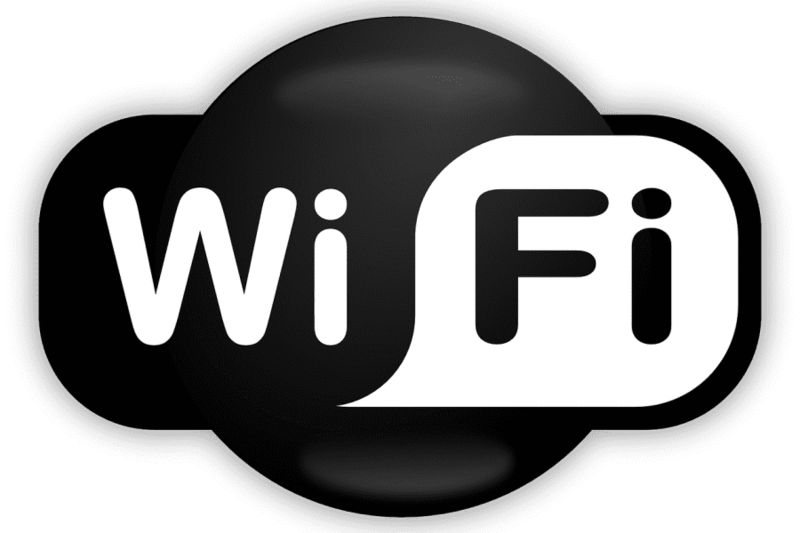 The Wi-Fi network is governed by a series of standards such as IEEE 802.11b, IEEE 802.11g, and IEEE 802.11n all controlled and administered by the IEEE where each of these standards uses the 2.4GHz band with speeds between 11 Mbit/s, 54 Mbit/s and 300 Mbit/s. Currently, the IEEE 802.11ac standard is being implemented, which is known as WiFi 5 since it will use the 5 GHz band which will offer higher speeds when using channels without interference. 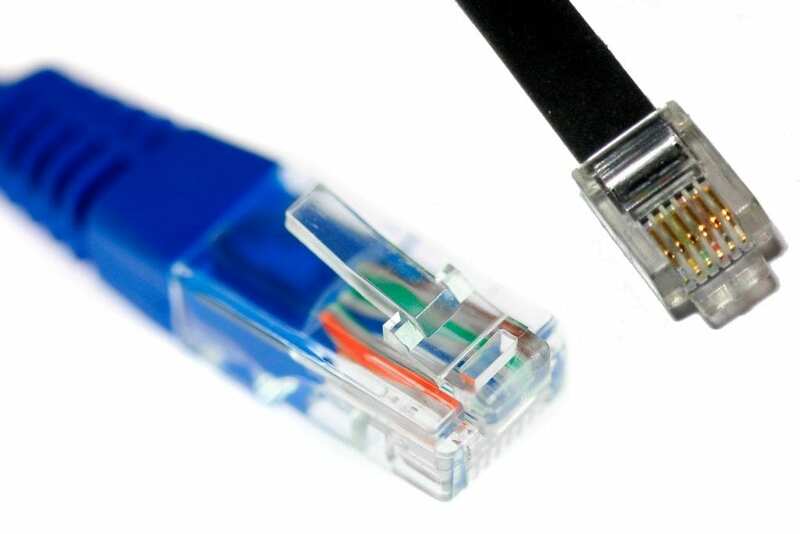 The Ethernet, known as LAN, is not in itself the UTP cable that all of us connect to the back of our equipment, as Ethernet is a standard that simply determines the physical and electrical characteristics that must be present in a local network. The Ethernet has the IEEE 802.3 standard in which all the parameters necessary to properly assemble a local network are contemplated, since it is composed of topologies, backbones, etc., which, at the structure level, is more complex than Wi-Fi. Ethernet had its origins in the year of 1970, as the well-known engineer Robert Metcalfe and the company Xerox gave birth to Ethernet. What are the differences between WiFi and Ethernet? A WiFi link causes us to lose an average of 60% of the bandwidth of our Internet connection. This loss is caused by factors directly related to the use of a shared medium, the air. Since wireless communications are made in a frequency spectrum of free use, we can find many systems that use the same frequencies as our Wi-Fi network. For example wireless keyboards and mouse, microwaves, cameras, cordless phones, etc. The 802.11 a/b/g/n protocols are prepared to support this type of interference but in exchange for the loss of performance. The further we get away from our access point, the more complicated it will be for them to maintain communication, so they must transmit more slowly to ensure that communication is carried out correctly. It is directly related to the distance because, generally, the further we get away from the router, the more obstacles are interposed between the two devices so that the signal has to pass through them. Depending on the material with which they are made, we will lose more or less power, therefore speed will have to be decreased simply to reduce the probability of error. Currently, in the cable networks, there is no use of a shared medium, as each them has its own link, however, in wireless communications, all of them use the same medium so that the speed has to be distributed among all that are connected to the network. But not only the speed is distributed among all the units, but it also depends if we want to send or receive information. In Wi-Fi networks there is no up and down the channel, as it happens in cable networks, so the unit can only use the channel to send or receive, but never for both at the same time. If you are a user who basically sees the email and check social networks then we will recommend you to use Wi-Fi, as with this much basic use you will not find any difference between a WiFi link and a cable link, but if you are user who performs heavy download then clearly we recommend you to go for Ethernet (cable link). Hence, if you want to perform a speed test or download content from the Internet it would be highly recommended to use a computer connected by cable to the router, so we can take advantage of your connection to the maximum. However, each of these networks offers us great advantages and it is up to us to decide which one we learn according to the use we give it and the environment where we have to work with them. Let’s take the best decision and enjoy everything the network offers us. So, what do you think about this? Simply share all your views and thoughts in the comment section below.